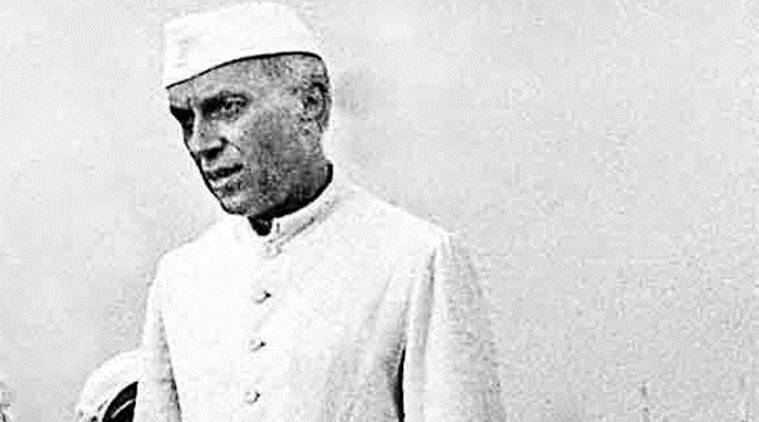 Raghavan concurs: “Nehru’s real contribution has to be the conversion of a colonial state where military had excessive power to a liberal system of democracy. He converted a garrison state into a post-colonial state with firm civilian control of the military. That was an unusual achievement of the times and we must give due credit to him”.